Berlin has been listed as one of the top 10 European cities to celebrate a birthday, and for a good reason. Ranked in the top 10 partly due to its size, Berlin is so big that it is home to many different areas that all have different vibes for various different types of birthday celebrations. Seeing as Berlin is filled with plenty of things to see and do, you won’t find it too hard to plan a special birthday bash in the capital city. To successfully plan a special birthday event in Berlin, you’ll want to understand German birthday customs, even if you’re an expat or a visitor. Perhaps the most important thing to know is that Germans don’t mention birthdays before the big day, as it is considered to be bad luck. 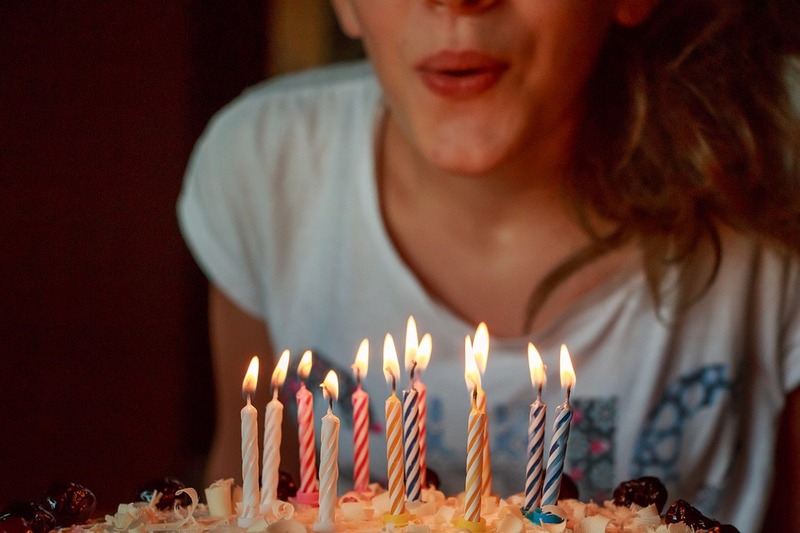 This is especially important if you’re planning a larger milestone birthday bash, such as a 50th birthday or even a 30th (which is important if you’re still single). It’s also customary to buy your own cake to share with friends and coworkers and even plan your own special bash. While this might seem like it takes the fun out of the celebration, it’s actually great, as it gives you total control over the event, down to what drinks are served and who gets to be involved. - no awkward confrontations with exes who accidentally got invited to your Berlin bash here. Now that you understand that it’s your responsibility to plan your own German birthday, you’ll want to decide on a theme. Your party options will be incredibly different if you’re going to opt for a Saturday afternoon brunch bash as opposed to an all-night drinks-fueled techno party at one of Berlin’s top clubs. If you’re visiting Berlin with friends specifically for your birthday, it's a good idea to start the day off with a free walking tour to experience the rich cultural side of the city. These tours often end in the early afternoon hours, which is a perfect time to hit up one of Berlin’s best lunch spots with your group. If you’re a local, or want to live like one, and don’t want to spend more time exploring the city, you can opt for beginning the special day at one of Berlin’s outdoor bars, such as Pavillon Friedrichshain or Die Turnhalle. After a few drinks in the sun, it’ll be time to get ready for the evening festivities. Everybody who’s anybody in Berlin will have heard of Berghain, but there are other clubs that are equally as hip. Tresor, for example, is great for techno music, while Watergate features floor-to-ceiling glass windows that provide a great view of the River Spree. If the venue doesn’t provide drinks or you want to order your own, try checking out the supermarket Hoffmann Getraenke, which is a store in Germany for buying only drinks, both alcoholic and non-alcoholic. German birthdays are pretty serious, and celebrating your Geburtstag is something you’ll likely never forget if done in Berlin, whether you’re a local or a visitor. Understanding German birthday customs will serve you well, and then you’ll be left to enjoy the beauty that Berlin has to offer in terms of entertainment.